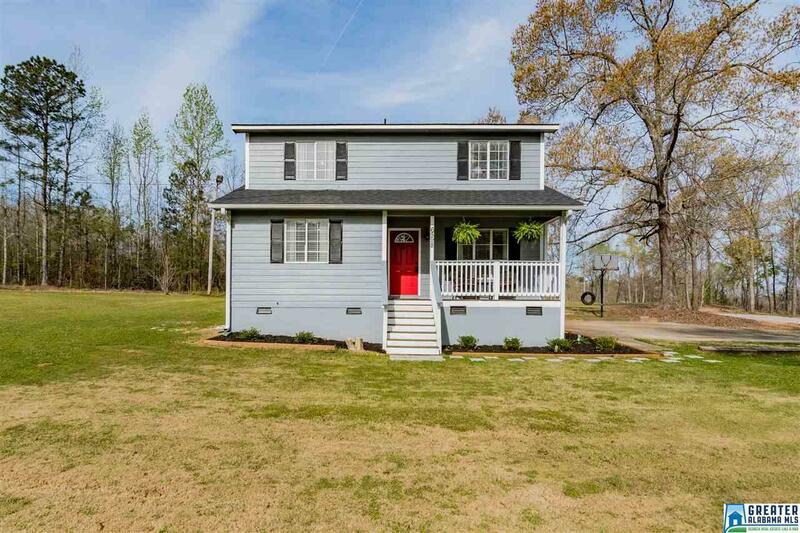 Charming 2 story home on 1 acre in Jemison. 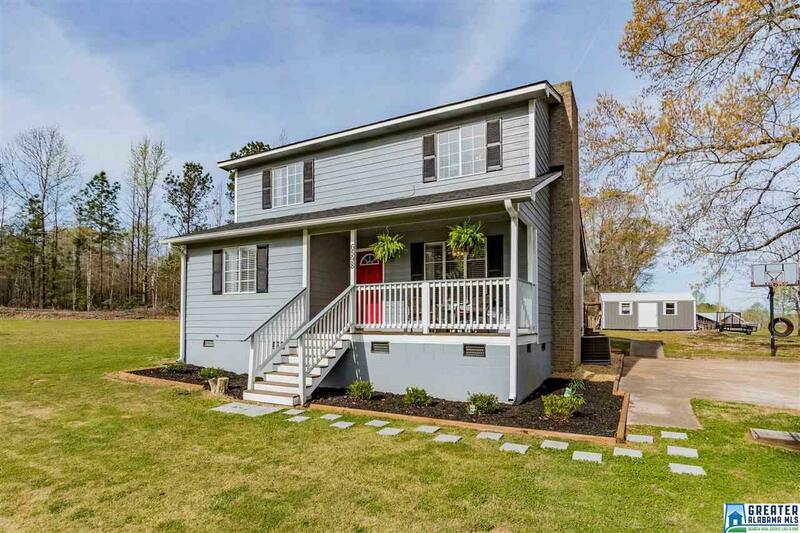 This 3 bedroom 2 bath home is perfect for a growing family. 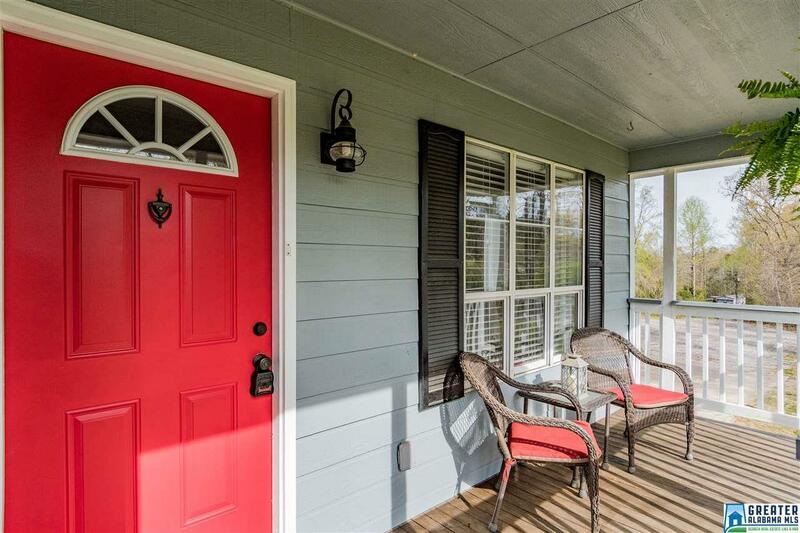 The home has been completely updated throughout. 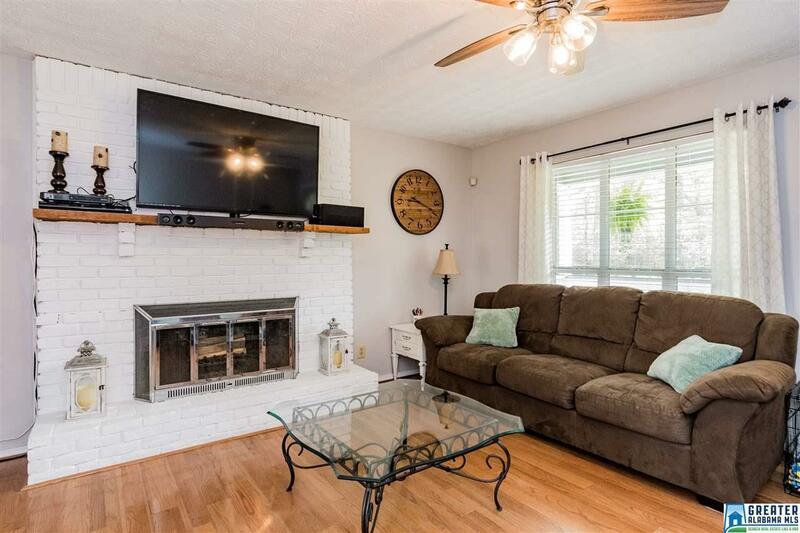 Great room has brick fireplace. Kitchen has eat in area and is modern and bright. Large laundry room is perfect for storage is on the main level. Main level master has summy windows. Downstairs bath is a decorators delight. Upstairs the bedrooms are a good size and have great closets. New back deck is perfect for summertime gatherings. New storage building. Call for a showing today!